Top level model! 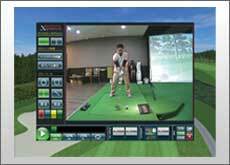 Simulator that is not limited to applications such as sports complex facilities, outdoor driving range, lessons, golf bars, etc. 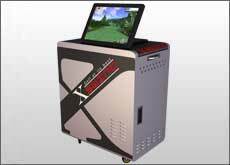 Advanced technology to analyze the ball rotation using the maximum of 5,000 fps with two high-speed cameras. Sensor is installed on the ceiling, special construction around hitter is unnecessary. Analytical process with a basis for the club path and rotation of the ball to be seen with realistic images. 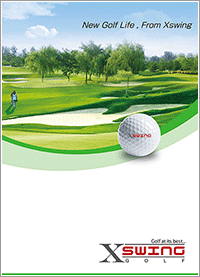 There is no ball position specified at shot, realizing comfortable play. 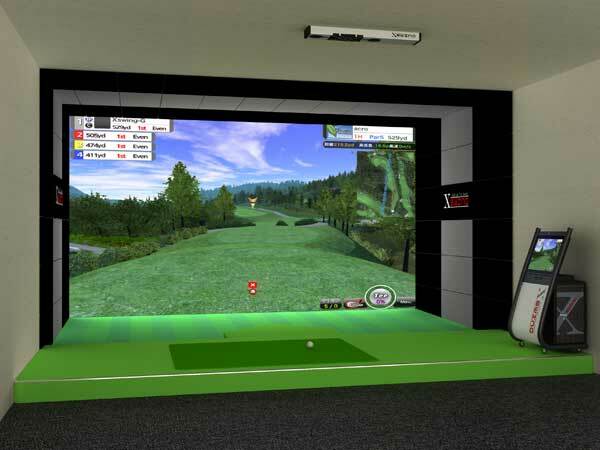 No need to select clubs, you can play without stress. 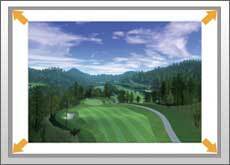 Stroke play 29 courses (40 courses can be added when using XswingNet), Club exercise mode, Course practice mode, Near pin, Driving contest, Island game, Target game, software installed. Available to see real ball spin and club path ! 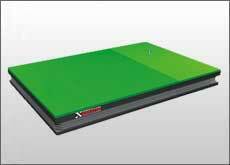 The most advanced Technology to analyze ball spin with 2 high Speed Camera. 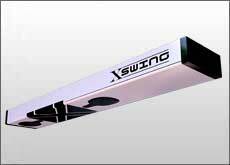 Xswing-G is enable to measure the real ball spin with high speed camera. See your club path in slow motion, and it can improve your swing a lot better. 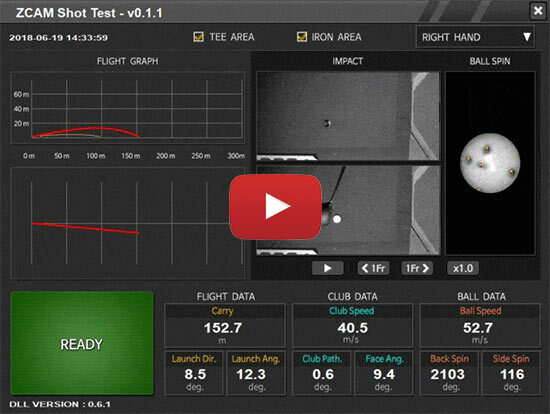 Analyze your ball flight using Hight Speed camera measure your actual data!! ※1 year free warranty is included in the complete set. Business types, corporations / individuals are not required for shopping loan applications. For lease contract up to 8years,it is low interest! The application for lease contract does not matter to type of industry and the corporation / individual. The contract that I included in a lease contract to a setting cost of construction is possible. As for the lease contract, 3 through 7 is a condition. 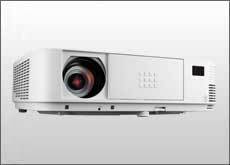 ※Monthly payment amount varies depending on the leasing company. If you have any questions or concerns, please contact our customer support center. Copyright(C) 2010 GPRO Co., Ltd.